New manslaughter guidelines came into force on the 1st November 2018 and mark the first time the Sentencing Council has provided instructions to courts on how to deal with offenders convicted of gross negligence manslaughter. As the owner, Director or manager of a builders merchant, you need to be aware of these changes. In the context of health and safety, a gross negligence manslaughter prosecution requires a ‘gross’ breach of a duty of care. Case law indicates that the individual concerned had 'such a disregard for life and the safety of others that it amounts to a crime against the state and conduct deserving punishment’. The breach doesn’t have to have been the primary or only cause of death, so long as it was a contributing factor. They provide a step-by-step guide for courts sentencing those convicted of gross negligence manslaughter. In that way they are very similar to the sentencing guidelines for health and safety offences, which came into force in February 2016. The guidelines are designed to provide more consistency in sentencing manslaughter cases and to increase jail terms for gross negligence manslaughter to fall in line with other manslaughter offences. Offence brackets are categorised according to the level of culpability. 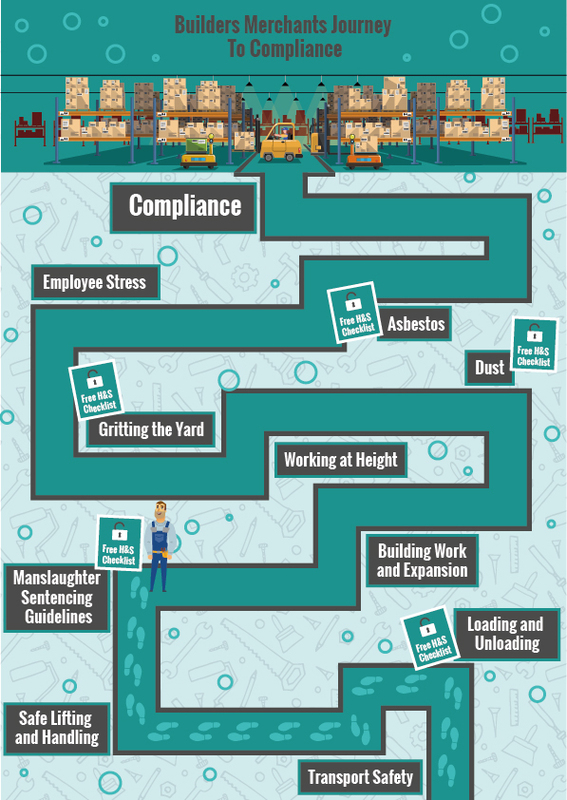 Any longstanding and serious disregard for the safety of employees, motivated by financial gain (or avoidance of cost), would warrant the highest level of prison sentence; between ten and 18 years. Where evidence shows negligent conduct had persisted for a long period of time, a jail sentence could fall between six and 12 years. Where there had been a lapse in otherwise satisfactory standards of care, the jail term will likely be in the range of one to four years. Aggravating factors include previous convictions, an offender ignoring earlier warnings or putting others at risk of harm, or involving others through coercion, intimidation or exploitation. Mitigating features are a lack of previous convictions, attempts to assist the victim, cooperation with the enforcing authority investigation, that the offender was stressed or pressured, or, for reasons beyond their control, they lacked the necessary equipment, training or knowledge which contributed to the negligent conduct. Other punishments like director disqualification, for a maximum of 15 years, are also possible. Even for the lowest level of culpability, where a death occurred because of a lapse in usually good health and safety standards, the guidelines say prison sentences are still appropriate, with a recommended range from one to four years. Only if there are some strong mitigating circumstances could a judge decide to give a suspended prison sentence. Any negligent employer or manager over the age of 18 in England or Wales who blatantly disregard employee safety would be impacted by these guidelines, as long as the offence happened after April 2010. Judges sentencing cases which relate to an offence before this date can still refer to them. The new manslaughter guidelines will only apply to sentencing in England and Wales. It is our understanding that manslaughter by gross negligence is not a recognised crime in Scotland. The closest equivalent crime is culpable homicide. A culpable homicide prosecution for a health and safety breach death is very rare and it would be necessary to show the accused had the required mental state of “gross / wicked / criminal negligence”. As the owner or director of a builders merchant, it is crucial to understand the nature of your 'duty of care' and the impact of not meeting that duty. Employers have a duty of care to their employees, which means that they should take all steps which are reasonably possible to ensure their health, safety and wellbeing. Maintaining work equipment in a safe condition. Providing adequate training or supervision. “Employers should brace themselves for a spate of tough jail sentences as these guidelines are intended to send a strong message to directors and senior managers who neglect safety to save money!” Angela Southall, Founder of Southalls. For further advice on safeguarding your builders merchant, speak to one of our safety experts at Southalls.